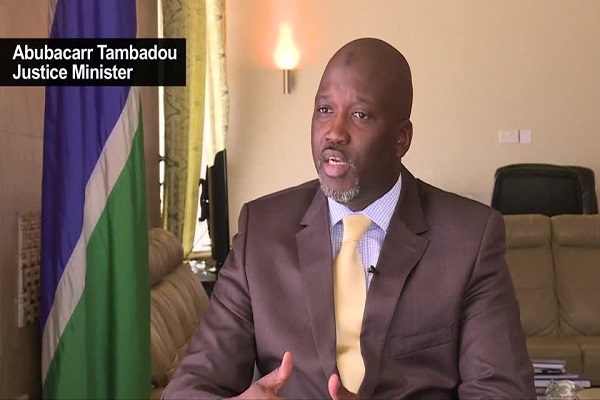 In the piece published on August 24, 2018, I made the point that Mr Abdoulie (Morikebba) Janneh seemed a very, very busy man to take up the post of Chairperson of The Gambia’s TRRC, but that he may have given this challenging task much thought. Interestingly, it seems that someone has not done their homework because on October 4, 2018 the Ministry of Justice told us that due to scheduling conflict, Dr. Lamin J. Sise was identified and that he would be replacing Mr Abdoulie (Morikebba) Janneh as the Chairperson of the TRRC. 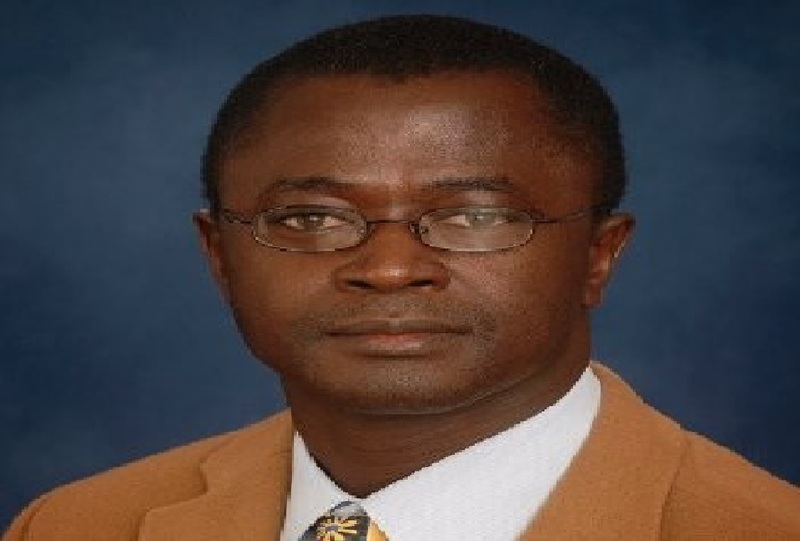 Dr. Lamin J. Sise has a very attractive track record and he is diligent and I wish him very well. But for the sake of consistency, why didn’t the Justice Ministry give the public the chance to also object to Dr. Sise’s appointment? Anyhow, the reason for this piece is that on October 9, 2018, the Justice Ministry reported that The Gambia’s TRRC Commissioners would be sworn in on October 15, 2018. They went on to claim that they received no objections to the fitness or suitability of the intended Commissioners. I suppose I may be a lone voice and therefore, would not expect that the Justice Ministry would act upon one of my objections which may well have been neutralised by the post by Mr Matarr S. Baldeh (lone voice/lone voice – it’s for the readers to decide), but the post on my objections was viewed, by more than 1000 individuals, on a number of platforms. Interestingly, because the Justice Minister (an avid reader), Mr. Matarr S. Baldeh and I belong to the same Listserv (Community of Gambianist Scholars), I believe he would have either seen/read my objections there (as well as the subsequent piece from Mr. Matarr S. Baldeh that sought to neutralise it), here, here, here, here or here. Overall, most will also recall that some of my posts on the TRRC generated some debate (e.g., click here and here). 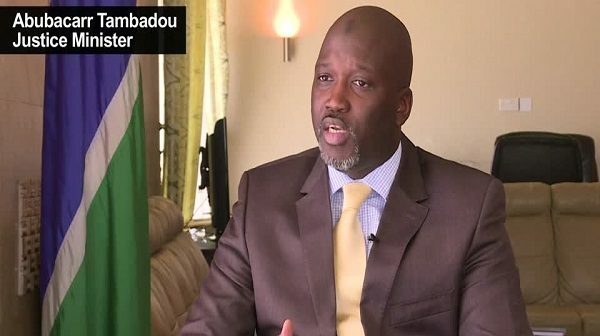 I said at the time that I was making my objections in the manner that I did, and on time, because the Justice Ministry gave the public – in The Gambia and the Diaspora- little option; they neither facilitated nor were they flexible (as if by design so that they can get what they want, they gave us 10 days over the Muslim feast of Eid al-Adha) in the manner in which the public could send in their objections. In this digital age, asking the public to submit their objections to the appointment of the intended Commissions of the TRRC by either surface mail or in person, as if all Gambians live on Marina Parade in Banjul, was a joke. Given the way they have gone about asking the public to submit their objections and the many different options the Justice Minister could have received my objection, I think to say that they received no objections may be massaging the truth somewhat. Thus it seems to me that these guys are not serious at all and that they may also have a hint of arrogance about them. Based on some of the write-ups I read and the TV/YouTube clips I have so far watched, I think the mistake that is being made, especially by the TRRC Secretariat, time and again is to assume that when we, from what seems like, solicit the support of victims to massage our characters – using beautiful adjectives, the perpetrators and the rest of society should/must have no cause to object or complain. Well, justice is blind; and so it is my view that the Commission must not ignore the concerns of those who served in the previous administration and the perpetrators, because doing so would make it probably very difficult for them to establish the truth. It requires intuition, and impartiality– the other side must trust the process, not arrogance to get it right. We must recognise that inserting the second “R” (reparations) in The Gambia’s Truth Commission, for a country that is a basket case, was a mistake. We know that they have to beg (and let’s stop kidding ourselves, there is no such thing as free lunch; we may have to reciprocate favours in ways not quite beneficial to us) others to pay for the reparations, as if the rights abuses were committed by those hands giving us their taxpayers’ money. When will our Executive restore our dignity? We cannot dig ourselves out of our mess through begging, which we seem to have no qualms about. In my view, the promise of reparations creates an expectation on the part of the victims, who have suffered much too much, that the size of the reparations received may be dependent on the severity of what they suffered. And therein is a potential problem, because the Commission has no capacity whatsoever to forensically scrutinise the veracity of what they hear. We have to accept that some people are untrainable! I believe it is also fair to question the sensibility, honesty, morality and justification for allowing some conflicted individuals to (excessively and continuously, over the duration of the Commission) benefit from the Commission by virtue of being employed on it while others (– far and wide; and some may never be questioned by the Commission and may well have suffered far deeper) have to wait for the promised compensation to arrive. Indeed, one might also ask whether it is likely that if/when that (begged) money comes, some of the conflicted individuals employed by the Commission, hence already benefiting from it, may receive more compensation than those who might have suffered far worse rights abuses. This is because of the seemingly deliberate cronyism and partiality in the setting of The Gambia’s TRRC. It appears to me that they have deliberately staged much of The Gambia’s TRRC process, from the Act to some of the appointments, so that they can get what they want. Justice is objective and impartial, but The Gambia’s TRRC is none of those. Doing the right thing at the wrong time, especially very poorly is tantamount to poor leadership and only insecure leaders do that.